"Must have for real estate." It makes it simple to curate virtual real estate tours for your clients. You don’t have to worry about scheduling conflicts when you’re trying to give a client a tour of a property listing, all you have to do is send them a link to take the tour digitally. Limited support for 360° cameras keeps this app from being more accessible to potential users. It only supports a few of the more popular models on the market, requiring the user to make a substantial investment before using the service. Make sure you have a compatible 360° camera before signing up. My clients no longer have to worry about scheduling conflicts with showing off real estate, because this app provides digital 360° tours that enable mobility that wasn’t possible before. * We monitor all immoviewer reviews to prevent fraudulent reviews and keep review quality high. We do not post reviews by company employees or direct competitors. Validated reviews require the user to submit a screenshot of the product containing their user ID, in order to verify a user is an actual user of the product. Hi there! 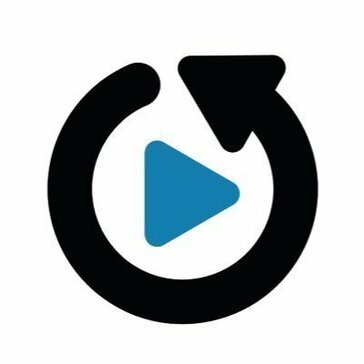 Are you looking to implement a solution like immoviewer?